Bandai Namco Entertainment Europe is set to launch the mobile version of their Little Nightmares franchise later this year. 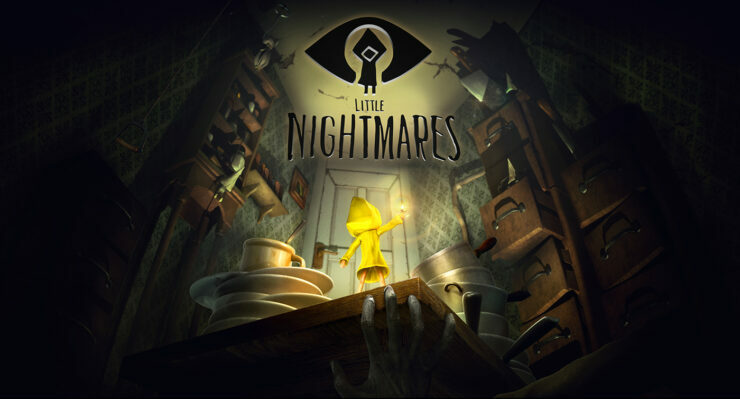 Little Nightmares is a horror-themed puzzle platformer that was developed by Tarsier Studios. The game was released on all major platforms including PC, Xbox One, PS4, and Nintendo Switch. Today, Bandai Namco Entertainment has announced a new Little Nightmares game for iOS. The game is titled Very Little Nightmares and is being developed by Alike Studio. The game’s trailer gives us a rough idea about what it’ll be like. You can check it out below. The title is a prequel to the original game which will allow players to learn more about the main character Six’s backstory as they seek to survive The Nest. Players must traverse this terrifying place and avoid the notice of terrifying new enemies if they’re going to escape alive. The Namco Bandai brand is generally associated with tough-as-nails titles that require a lot of time and patience to beat. Little Nightmares falls more or less in that category, but it’ll be interesting to see how the difficulty scales into the mobile version of the game. You can sign up on the Namco Bandai website here to register their interest and receive further information about the game. Considering that it is a mobile port of a console game, it is going to be stripped of a lot of features. There is no word about an Android release just yet, but it is reasonable to assume that there will be one somewhere down the line.